Good dental plans, like those available through Advanced Insurance Services,Agency Inc., save employers money in the long run. AIS Dental Insurance will keep your employees smiling with affordable, comprehensive dental insurance from some of the best dental insurance providers on the market. Our knowledgeable staff and superior customer support will guarantee your employees are satisfied with the service they get from us. Dental coverage is an important part of any employer healthcare benefits package. Employees use their dental insurance more than any other kind of insurance. 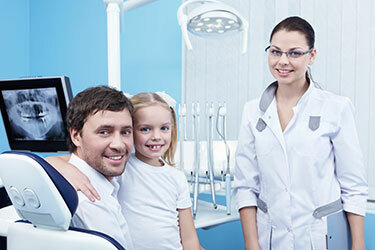 Make dental insurance a part of your employee benefits plan. AIS provides competitive and flexible dental plans to employers who want to give their employees access to the finest dental coverage plans available. We have a plan that’s sure to put a smile on your face.